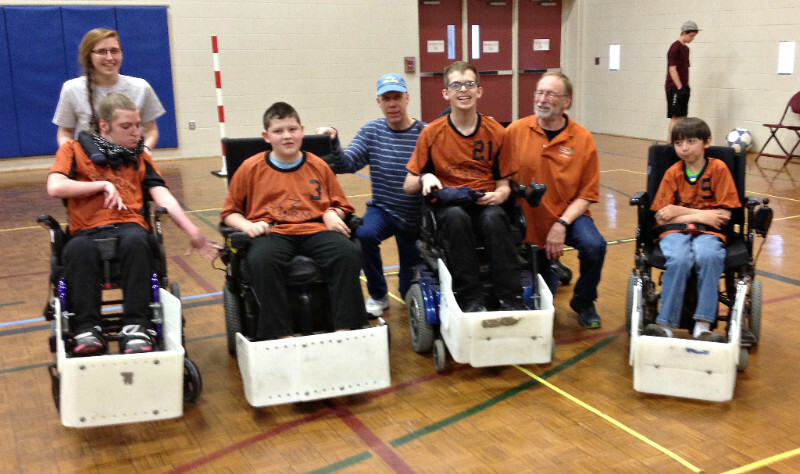 ASPNC’s Power Soccer team – North Country STORM – has their last competitive match this Saturday at home (Profile School) against Upper Valley Wheelers. The game is at 10:30 AM, come out and cheer our team on! Our Monday Milers team getting out and enjoying the sun! Join us on Mondays from 9:30-11:30am. 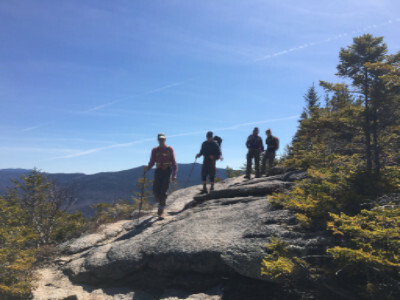 Take a hike! 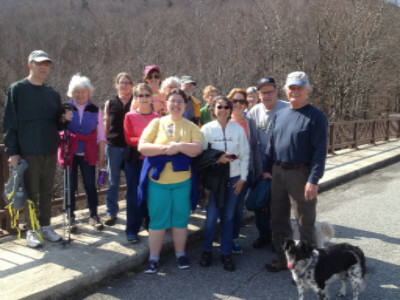 This summer we’re getting together once a month to explore trails throughout the area. Susan Moore wins prestigious award! 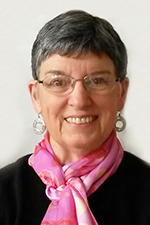 The University of Saint Joseph (USJ) will honor Susan Stearn Moore ’65 of Franconia, NH with a 2016 Distinguished Alumni Award on Friday, May 20, 2016. Moore will be recognized with the Mary Rosa McDonough Award for outstanding service to her local community and to the University. A founding member of Adaptive Sports Partners, Susan has volunteered so much of her time tirelessly over the past 7 years. We thank you SO MUCH for your service! 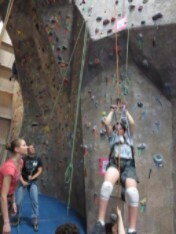 Adaptive Climbing Group (ACG) supports all people with disabilities learn how to climb. We have a weekly Sunday climb at Brooklyn Boulders in Somerville adaptive climbers both get to learn to climb, improve their skills, belay other climbers and build community. 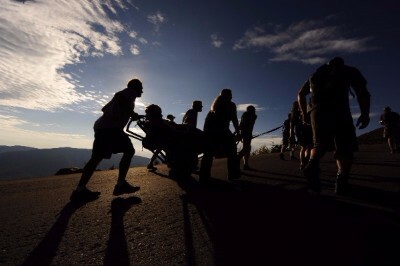 For ongoing information about the Sunrise Ascent, follow our Facebook page. Track our progress as we approach the event and help us celebrate with#countdowntotheclimb! the ASPNC Office, 461 Main Street, Franconia, NH 03580. Next Next post: Adult Floor Hockey starting September 20th.